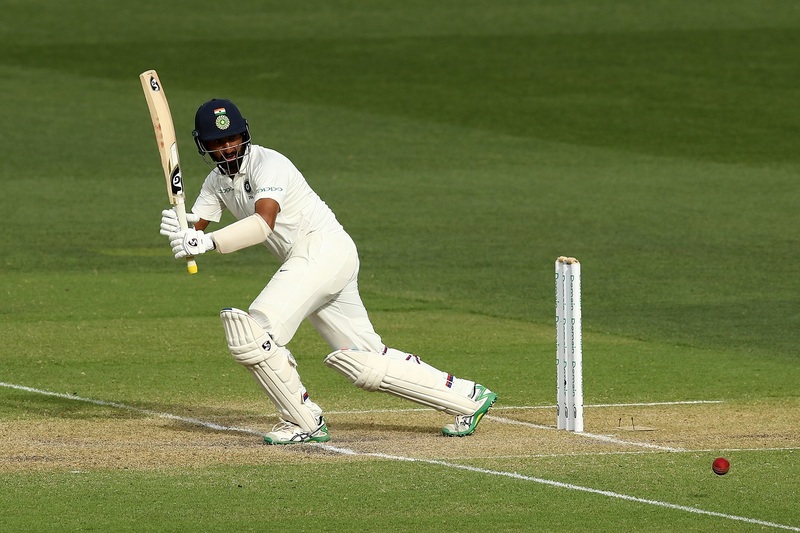 Riding on his superlative knocks in the just-concluded first Test against Australia, India star Cheteshwar Pujara has moved into the top five of the on the latest ICC Test Rankings for batsmen. The right-handed batsman scored 123 and 71 as India beat Australia by 31 to take 1-0 lead in the four-match series. The two impressive knocks helped Pujara leapfrog Joe Root and David Warner to take the number four spot. Other India batsmen to move upwards are Ajinkya Rahane and Rishabh Pant. Rahane, who scored 70 in the second innings, rose two spots to the 17th position while knocks of 25 and 28 helped Pant jump seven places to No.59 in the ICC Test Rankings. However, India’s openers, KL Rahul and M Vijay, and middle-order batsman Rohit Sharma, all moved in the wrong direction. Rahul slipped two positions to No. 26, Vijay three to No.45 and Rohit dropped four places to No.53. 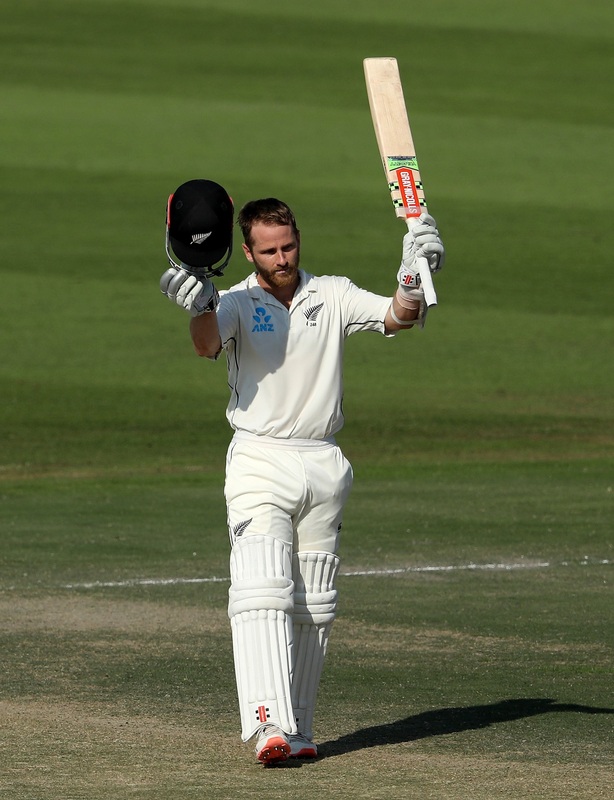 Another big gainer in the latest ICC Test Rankings is New Zealand skipper Kane Williamson. The Kiwi star scored 89 and 139 to help his side register an away Test series win over Pakistan after 49 years as the visitors beat the hosts by 123 runs. The knocks propelled Williamson to second position and a a career-high total of 913 ratings points. Williamson is now the first from his country to get past 900 ratings points. India skipper Virat Kohli continues to lead the rankings, leading Williamson by 7 rating points. Kohli had a poor outing by his standards in Adelaide as he scored 3 and 34. For Australia, Usman Khawaja slipped three spots to 13th, and Aaron Finch dropped to No.89. Shaun Marsh rose six places to 38th, Tim Paine four spots to No.55 and Travis Head a massive 17 places to No.80.